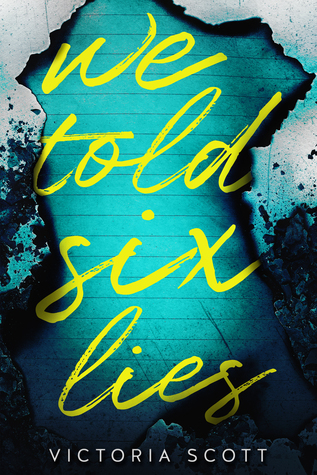 Victoria Scott is the acclaimed author of nine novels including FIRE & FLOOD, THE COLLECTOR, and the upcoming WE TOLD SIX LIES (January 2019). Victorias books have been YALSA-nominated, have appeared on the prestigious Spirit of Texas Reading Program, and have been included on Bank Street College of Education's Best Books of the Year list. Shes been featured in USA Today, Girls Life Magazine, and Glitter Magazine, and her stories have been translated and sold in fourteen countries across the world. Victoria is also the owner and founder of Scribbler, the only subscription box for writers, which has been featured as a best box for creatives by BuzzFeed. Victoria holds a masters degree in business management, and plans to expand Scribbler into an all-inclusive resource for novelists.